ACRN has released version 0.2 (see the release notes), a new updated revision of the project with many added features and fixed bugs. The project team encourages you to learn more about ACRN and try it out, and also to join the weekly technical call. Themed “Empower Digital China”, the 4 day Computing Conference 2018 opened this week in Hangzhou, China. There were over 170 leading-edge industry forums, gathering 450 companies and more than 60,000 elite IT professionals attending. The companies and guests exchanged ideas in the hot fields of cloud computing, big data, AI, etc. As strategic partner of the Computing Conference 2018,..
We are happy to announce that, in addition to the original Intel Apollo Lake NUC we launched with,..
Hypervisors are pretty complex pieces of software, and that means new ones don’t appear on the scene very often — although a few new hypervisors designed for container environments have hit the headlines in the last year or so. 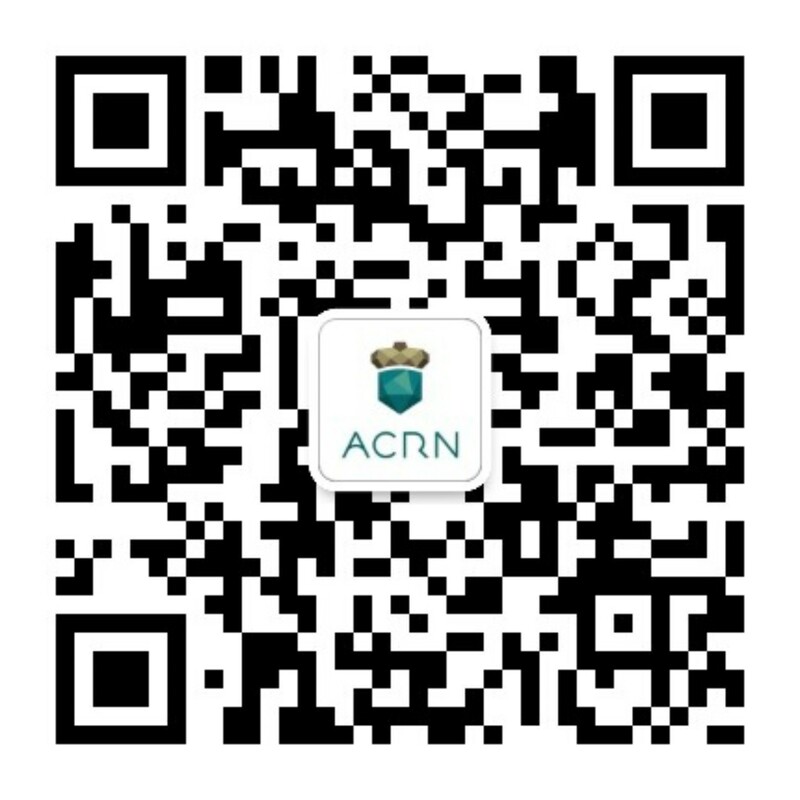 The first ACRN Community meet-up was held on June 14, 2018 in Shanghai, hosted by Intel. There was a total of 118 attendees with representative from various companies & industry segments, e.g. Shanghai GM, Mentor, Archemind, Huawei, Bosch, Ruijie, and more to name a few. The meetup was a great event to bring the community up-to-speed on ACRN usage,..
As the Internet of Things has grown in scale, IoT developers are increasingly expected to support a range of hardware resources, operating systems, and software tools/applications. This is a challenge given many connected devices are size-constrained. Virtualization can help meet these broad needs, but existing options don’t offer the right mix of size,.. This article was first released on TMTPost (钛媒体), a Chinese media/news outlet focusing on technology, media and telecom industries on April 27, 2018 in Mandarin. This is the translated version of the news article. When the automobile is seen as a mobility tool with more intelligent and connected attributes, developing a model with premium experiences is no longer simply the business of automobile manufacturers. A growing number of technology companies and suppliers are beginning to shift their mindset,..
2018 YunQi Conference Shenzhen Summit was held last week at Sheraton Shenzhen. Alibaba showcased their technology and products in the field of Cloud Computing, Big Data, AI and IoT, and gave an analysis on the trend of these technologies. Mr. HU Xiaoming, GM of Alibaba Cloud said: ‘in the past 20 years, the internet has been ‘Internet of People’; for the next 20 years, it will be ‘Internet of Things’. The first half of the game is to digitalize human activities,..
IoT developers face mounting demands as connected devices are increasingly expected to support a range of hardware resources, operating systems, and software tools/applications. As we’ve seen in other market segments, virtualization is key to meeting these broad needs. However, existing solutions don’t offer the right size and flexibility for IoT. Data center hypervisor code is too big,..